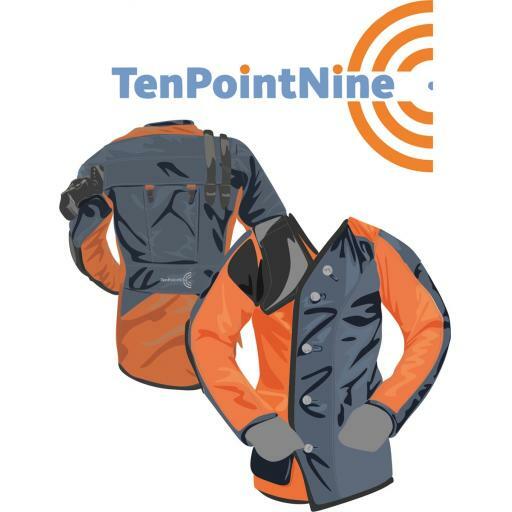 This new jacket from TPNT ticks more boxes than have ever been dreamed of before! Below is a selection of our favorites. This jacket has been created to help shooters to develop, continue or simply find their feet (and elbows!) in this great sport. This complex research process has allowed us to create a simple solution, allowing you to get on and practice.